This article has been written with the support of CalMac. Find out more. Gin. Craft Beer. Single malt whisky. Gin. Naturally reared meat. All the seafood. The country's best cheese. Oh, and did we mention gin? 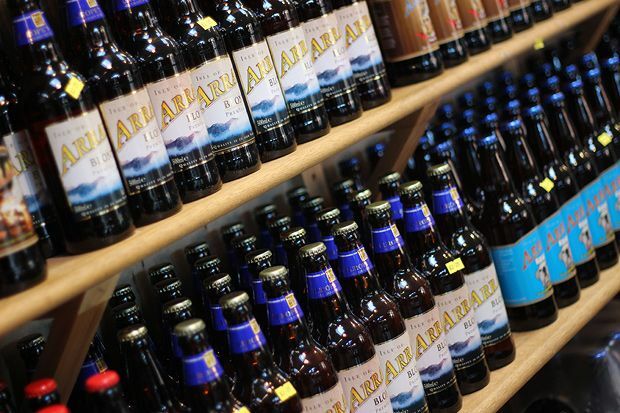 When it comes to food and drink, Scotland's islands just keep on giving. Hop-on a ferry and take a trip to foodie heaven. Hop heads should make a pilgrimage to the Arran Brewery which has been knocking out craft beer for 20 years. 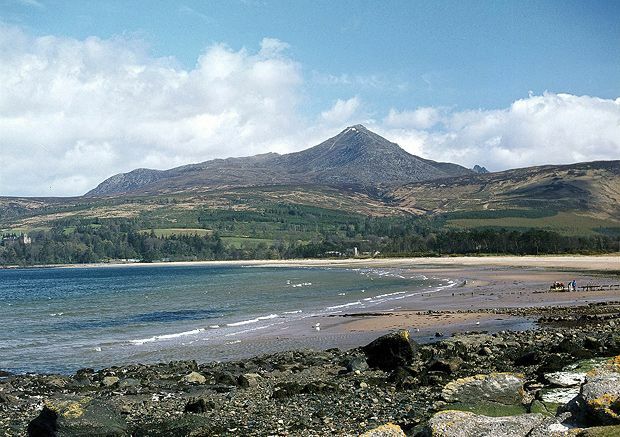 Earn your pint in its beer garden the hard way by climbing Goat Fell – the awesome mountain just behind it. Meanwhile, Colonsay is the smallest island in the world with its own brewery, and a genuine hand-craft microbrewery to boot. But of course, you're in Scotland, so any self-respecting food and drink tour must include whisky. 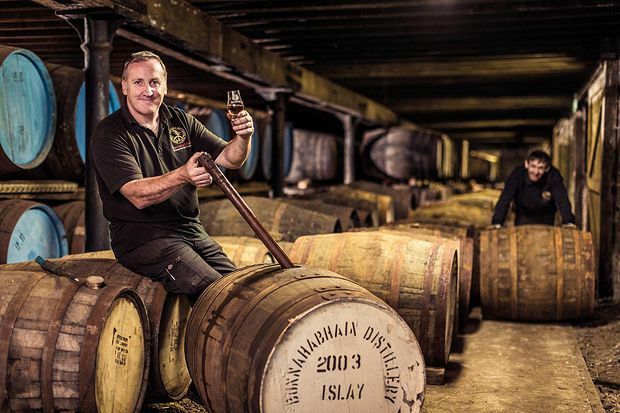 So, all you whisky buffs and distillery baggers (if that's not a thing, it should be): you've just got to go to Islay. Talk about destination drinking. 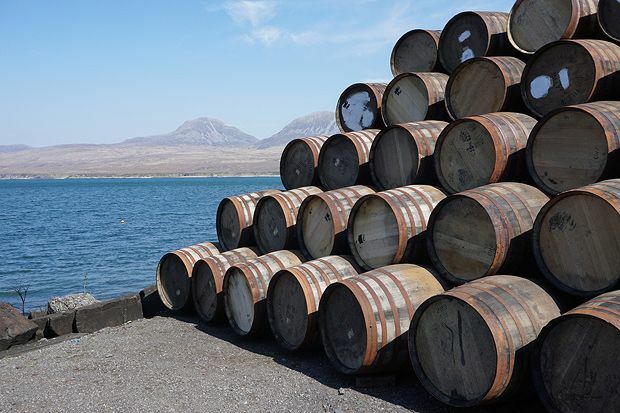 Islay is a whisky haven, with eight distilleries - most of which are impossible to pronounce (Bunnahabhain, anyone?). 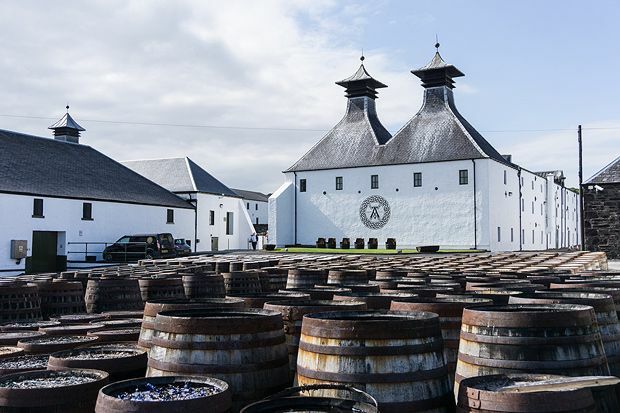 Three - Ardbeg, Lagavulin and Laphroaig – are even within staggering distance of each other. And if whisky isn't your thing, Islay is also home to The Botanist Gin, which uses 22 hand-foraged local botanicals mixed up with berries, barks and some good old island love during distillation. Any self-respecting foodie knows that Scotland's islands are the source of many a name-dropped ingredient on Michelin menus. Isle of Mull cheddar, Hebridean sea salt, Stornoway black pudding – they're all national treasures. 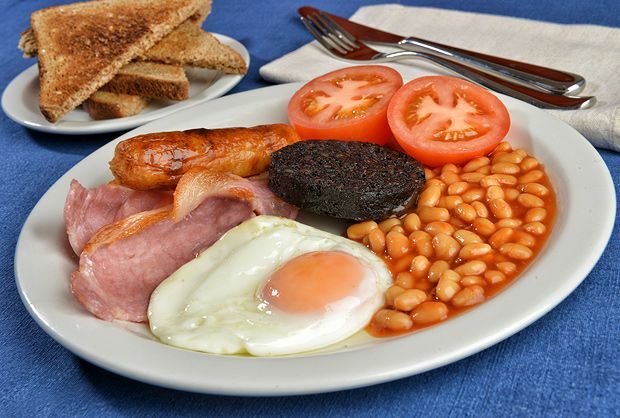 Black pudding was recently revealed to be a superfood, so you're really doing yourself a favour when you order that breakfast the morning after the night before. Clean eaters look away now. 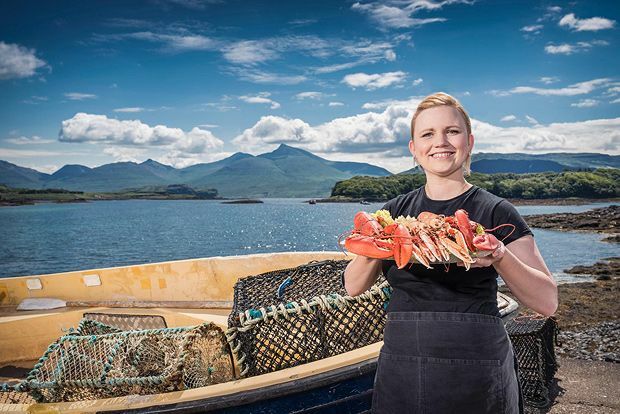 Scallops… and crab, mackerel, lobster, oysters: Scotland's seafood is seriously world-renowned. Get feasting with an al fresco seafood platter at the insanely good value Seafood Hut, right by the ferry terminal in Oban. It's BYOB – you bring the champers and they'll give you an ice bucket. There's even a tap to wash your hands – now that's service. Croft 36 on Harris has an honesty box to pay for your lobster thermidor, wild rabbit stew, picnic-ready pies and home baking. If they're out, they're probably getting more lobsters. Likewise, on Mull, get a big bag of cheap-as-frites rope-grown mussels from source at Inverlussa Mussel Farm. Just leave your cash in the box by the green shed on the shore. Less plastic forks and more silver service? Feast on all manner of fine local Scottish produce at the islands' best restaurants. There's – deep breath - the Michelin-starred Three Chimneys and Kinloch Lodge on Skye, plus Bute Kitchen at historic house Mount Stuart on Bute, Highland Cottage and Ninth Wave on Mull and the North Harbour Bistro on Scalpay. And with all that healthy Scottish fresh air, you'll have an appetite for the best food and drink in the world. Slainte!